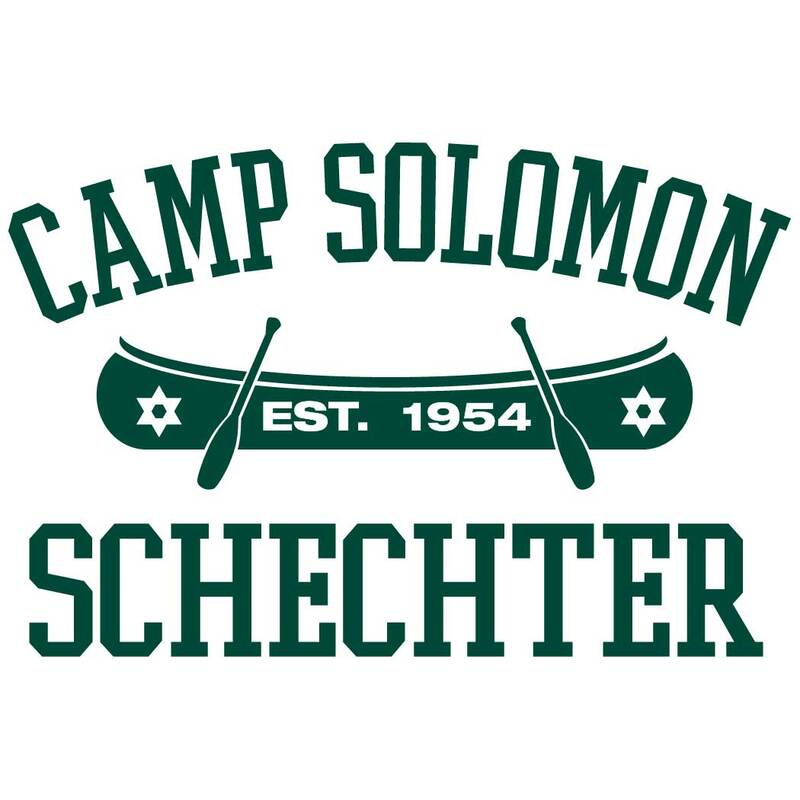 Camp Solomon Schechter announces a new session for Hebrew speakers! 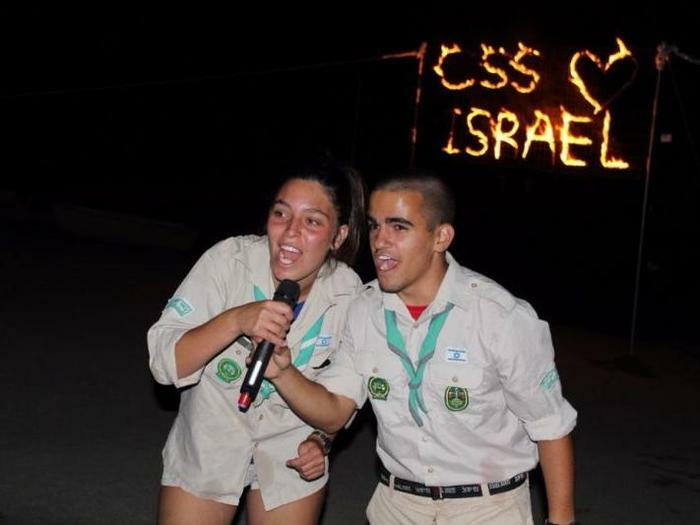 Schechter Shelanu is a weeklong session for campers going into 4 th -10 th grades, and runs during Gimmel session. We’re offering a rich and unique fun-filled program in Hebrew. 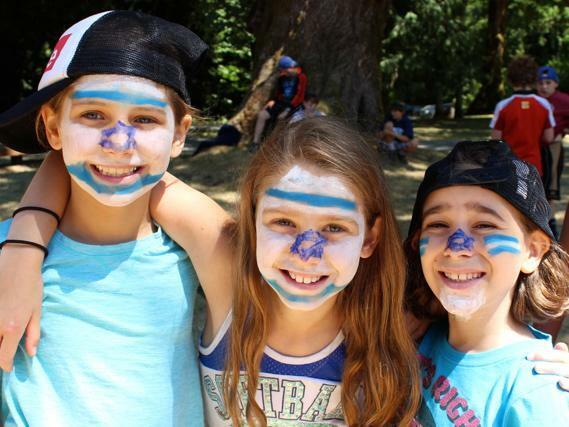 For an additional fee, Campers in grades 8-10 may choose to stay on through the remaining two weeks of Gimmel session, after the end of Schechter Shelanu. nextHip, Hip, Hooray for Hippies! Call main office for address. Donations are tax-deductible to the fullest extent of the law. 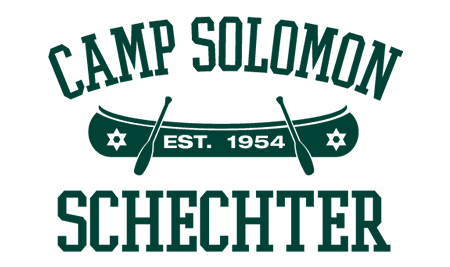 Questions About Camp Solomon Schechter? Get in touch!